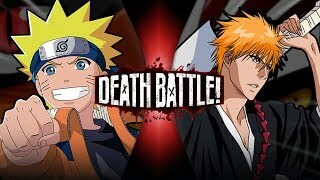 Home / Entertainment / Natsu VS Ace (Fairy Tail VS One Piece) | DEATH BATTLE! 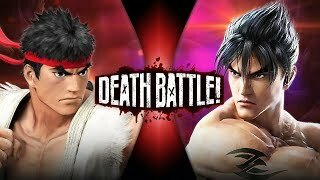 These blazing contenders scorch the battlefield and only one will prove who's flame burns brighter! 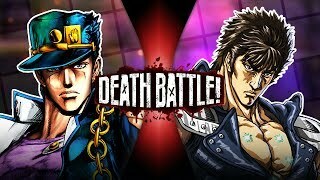 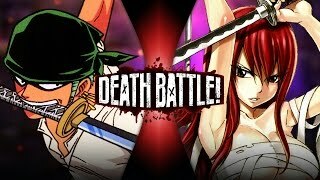 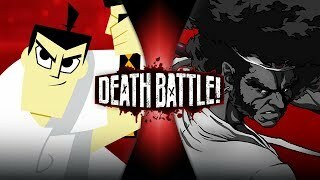 Zoro VS Erza (One Piece VS Fairy Tail) | DEATH BATTLE! 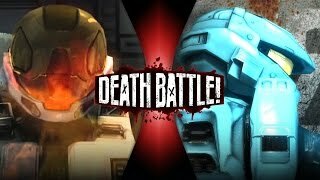 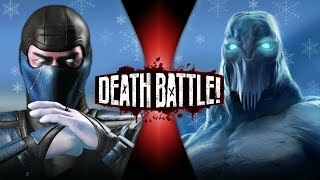 Sub-Zero VS Glacius (Mortal Kombat VS Killer Instinct) | DEATH BATTLE! 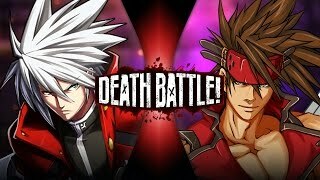 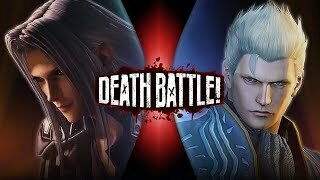 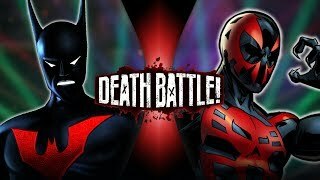 Ragna VS Sol Badguy (Blazblue VS Guilty Gear) | DEATH BATTLE! 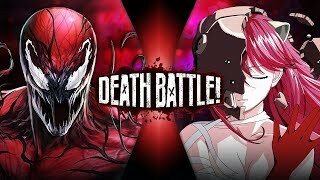 Carnage VS Lucy (Marvel VS Elfen Lied) | DEATH BATTLE!